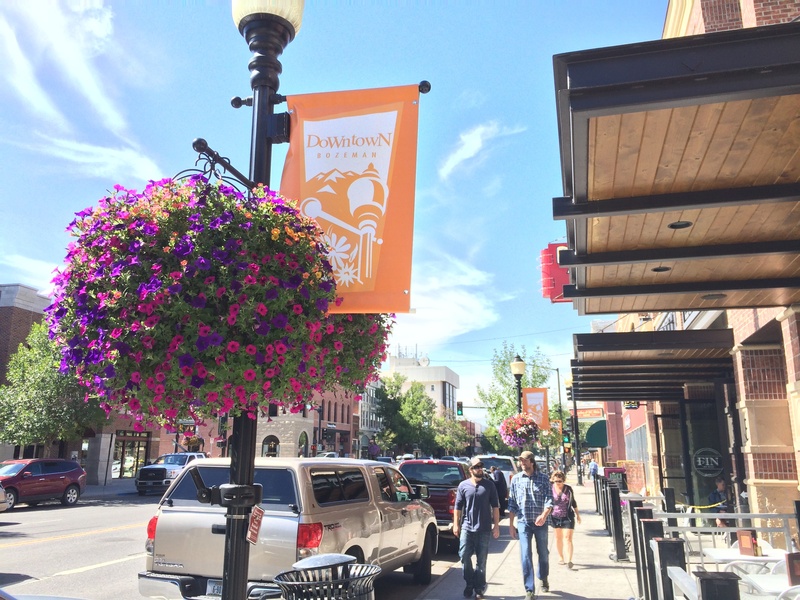 Unwind and explore in downtown Bozeman is full of great restaurants, art galleries, boutiques, wine bars, and entertainment. 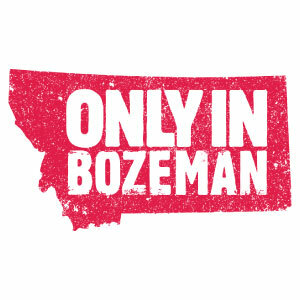 Try the Main Street Walking Tour, a self-guided tour showcasing the character and history of Bozeman. Enjoy the Art Deco, Italianate, and Mission Revival architecture. Unique shops line Main Street, such as The Spice and Tea Exchange, purveyors of fresh teas, spices and custom blends. Try the Emerson Grill for a relaxing dinner; the wine list is exceptional and the ambiance is warm and comfortable. Ready to get your blood pumping? Spring provides excellent whitewater rafting. 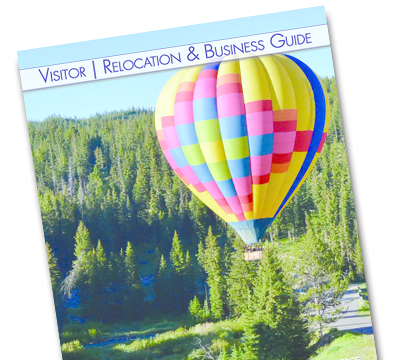 There are two outfitters in the Bozeman area, Montana Whitewater Rafting and ZipLine Co. and Geyser Whitewater Expeditions. Mix it up a little by taking a half day river trip, then try zip lining, kayaking, mountain biking, or a horseback ride to round out the day. 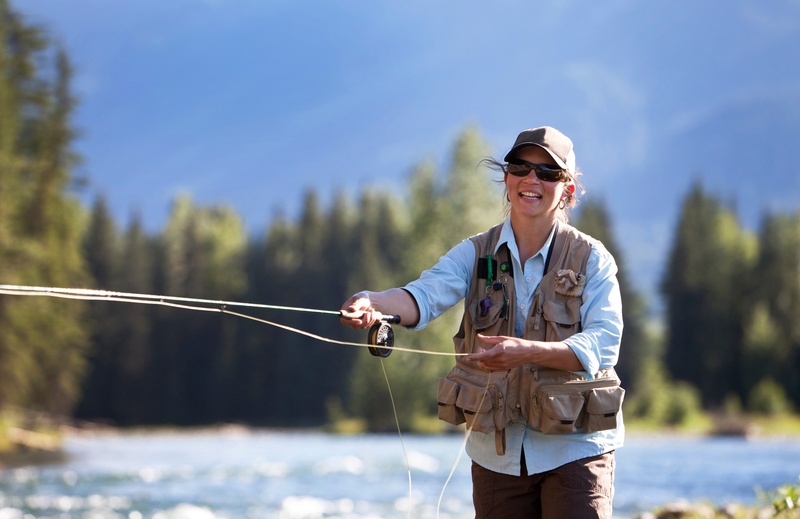 Just a few miles out of town, sits Gallatin River Lodge, which is perfect for both aspiring and veteran fly fisherwomen. Enjoy robust conversation and coffee outside on the big porch then gear up and enjoy the river with one of their experienced guides. Bozeman is surrounded by renowned trout fishing so be prepared to spend the whole day on the water. And it’s not just the fishing that’s incredible, the views are pretty darn unbelievable too. Come back to fine dining and a quiet, cozy lodge to wrap up the day. Though it’s just out of town, the lodge sits on the Gallatin River, giving you a remote and peaceful feeling. Take a drive through Paradise Valley to Chico Hot Springs. This resort and day spa tucked up at the foothills of the Absaroka Mountain Range is the perfect getaway. The drive itself is spectacular, winding along the Yellowstone River, with mountains on either side. Book your spa services in advance, you won’t want to miss it! Round out your stay with long soaks, a leisurely dinner, and maybe some dancing to live music in the saloon. 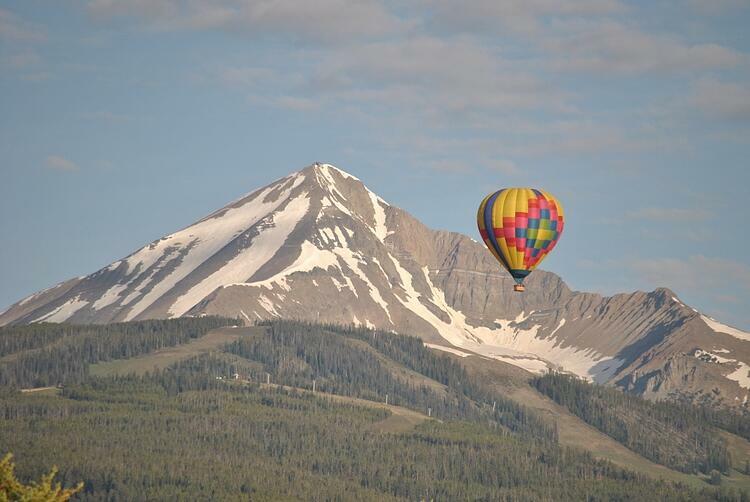 Watch a gorgeous sunrise while flying over one of our beautiful mountain ranges in a hot air balloon. Flights with Endeavor Ballooning begin at sunrise with the whole experience lasting 3 hours. What's more, each flight ends with a champagne toast…a fitting end to an amazing trip with the ladies.